He has stepped down from his role after working twenty six years with the country. His last working day will be June 15th 2018. 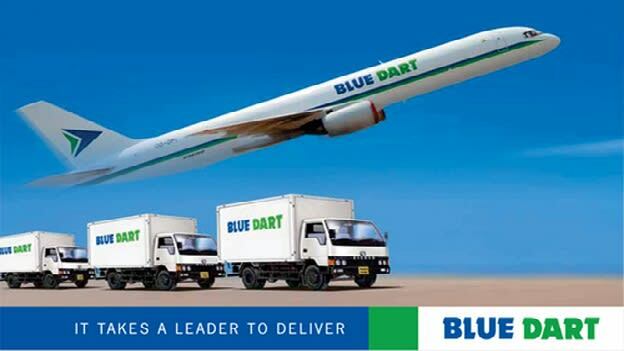 South Asia's courier, and integrated express package distribution company, Blue Dart’s Group CFO and Chief Strategy officer steps down after twenty-six years. “We hereby inform you that Yogesh Dhingra, Group Chief Financial Officer & Chief Strategy Officer (KMP) has tendered his resignation vide letter dated March 15, 2018, on account of his desire to pursue other opportunities and he would be relieved of his responsibilities w.e.f. June 15, 2018. The Board of Directors noted his resignation and placed on record their sincere appreciation and thanks for his contribution during association with the Company for the last 26 years,” said the Bombay Stock Exchange filing. Dhingra has been instrumental in promoting financial excellence and reporting while keeping an eye on the critical cost factor. Yogesh Dhingra is responsible for Finance, Accounts, Risk, Legal, Secretarial, IT and Operations of Blue Dart. Prior to taking on his present role, he held the position of Finance Director and Group Chief Financial Officer. He was the key person behind conceptualizing and implementing the successful Fixed Cost Model for Blue Dart. He has also been instrumental behind the success of Blue Dart Aviation Ltd. and advises its Chief Financial Manager on various strategic, long-term decisions and plans.